Call (973) 556-4164 to speak with a seasoned professional privately. You work hard to create things that are unique to your skillset, creative thinking, and capabilities. When the ownership of your property comes into question, you will need to work with a Clifton intellectual property law attorney who knows how to assert your ownership rights! Do not wait another moment to learn how our team can help protect you! Contact our offices directly at (973) 556-4164. 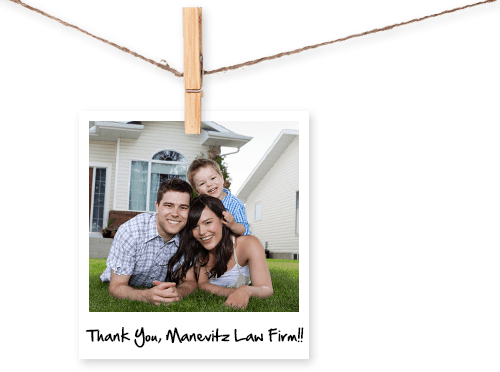 Our lawyer at Manevitz Law Firm has years of experience and a reputation for effective, committed advocacy. Ben Manevitz has dedicated his legal career to intellectual property matters, and as a result, he is able to provide the most nuanced and cutting-edge representation possible. He is uniquely equipped to answer any of your intellectual property-related questions and can provide the advocacy you deserve. Intellectual property law is important because it protects your creative product, your inventiveness, your art, and most importantly, your brand. Without this protection, there would be little incentive for individuals to pursue innovation, progress, and growth in our society. You have the right to shield the client base and reputation you have worked so hard to create. We are here to assist you by providing experienced legal protection and representation. Our services include both monitoring and enforcing intellectual property, and working with you to address them effectively. From litigation to negotiation, we can handle it all with precision and accuracy. Whether you are an individual, a large business or start-up, you deserve smart legal advocacy for your intellectual properties. Our Clifton domain dispute attorney can provide dedicated and informed advocacy for your innovative products. Our goal is to avoid litigation, but we are more than ready to offer aggressive, effective, and affordable representation on your behalf. If you have a question, or if you would like to speak with us about an intellectual property issue or domain dispute, get in touch with our office to set up a case evaluation. 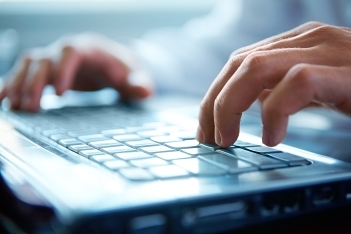 We provide highly nuanced and compelling representation to help your business. Contact our New Jersey officeat (973) 556-4164 today.